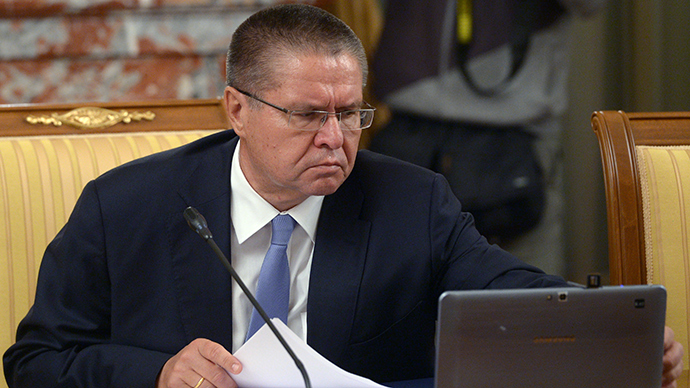 Gazprom CEO Aleksey Miller said the energy giant will build a massive gas pipeline that will travel from Russia, transit through Turkey, and stop at the Greek border – giving Russia access to the Southern European market. The new pipeline to Turkey will have an annual capacity of 63 billion cubic meters. 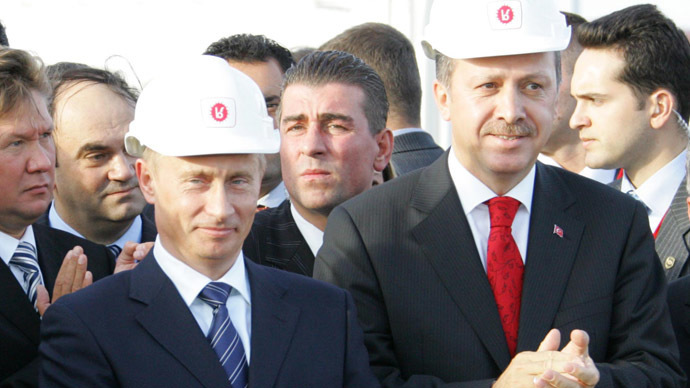 A total of 14 bcm will be delivered to Turkey, which is Gazprom’s second biggest customer in the region after Germany. For now, the supply of Russian gas to Turkey will be raised by 3 billion cubic meters via the already operating Blue Stream pipeline, Vladimir Putin said during a joint press conference with his Turkish counterpart, Recep Tayyip Erdogan. Last year, 13.7 bcm of gas was supplied to Turkeyvia Blue Stream, according to Reuters. 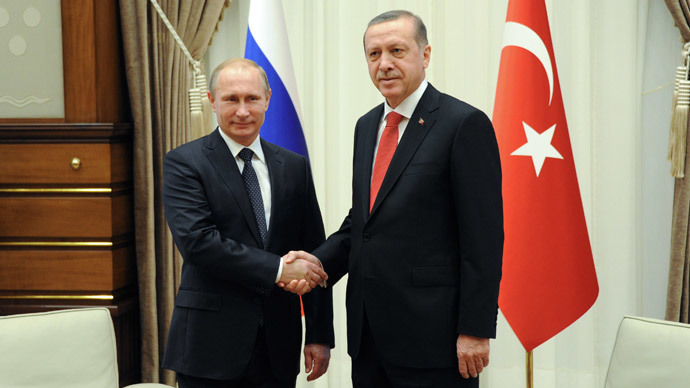 From a political point of view, Turkey and Russia are “poles apart,” but from an economic point of view the gas deal between two states have united Moscow and Ankara in a common interest. The project had run into difficulties, as it violated EU regulations on the same company owning the pipelines and the gas they transported. While several previous governments in Bulgaria, which is wholly dependent on Russian gas lobbied Brussels to make an exception, the current government said it would not give Gazprom a building permit. The cost of the underwater and Eastern European segments of the project was estimated at €23,5 billion, by a senior Gazprom official last month.